British Columbia’s Chief Electoral Officer, Keith Archer, has granted approval in principle on an initiative petition application. The petition will be issued to proponent Ion Delsol Moruso on July 3, 2018. 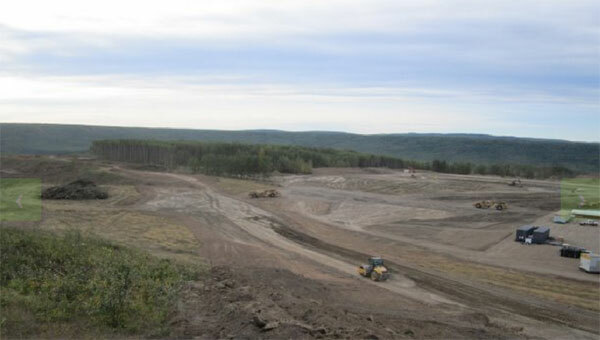 The title of the initiative is: “An initiative to cancel the Site C Dam project”. “This initiative petition application is the eleventh to be approved since the Recall and Initiative Act came into force in 1995”, says Archer. Only one of those eleven were successful in obtaining the required number of signatures within the 90-day period allowed – that one was the 2010 HST initiative petition. If these requirements are met, the Chief Electoral Officer must send a copy of the verified petition and draft Bill to a Select Standing Committee on Legislative Initiatives. Given the timelines above, it will be interesting to see whether this petition succeeds in getting enough signatures, and if it does that, in convincing enough MLAs that the dam should be cancelled. If the Legislature doesn’t need to consider the matter until September of 2020, this could end up being an exercise in expensive hindsight.